Spring arrives at tonight at 8:07 PM Eastern Standard Time. This isn't what conjures up memories of Spring for me! 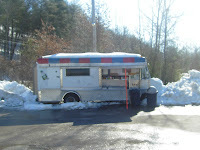 This is what the Hot Dog Truck looks like on the first day of Spring! 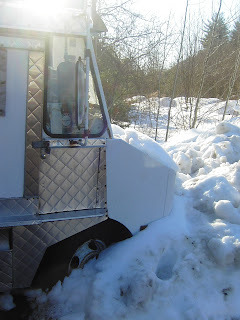 All the snow is left over from the snow storm last Friday. By 9 AM everything was melting fast; I hope the baseball fields will be clear by March 31 because that's when our Little league holds tryouts! (Yes I am an optimist!) It was a slow day for sales so I was able to read a book I am writing a review on. I have this sign hanging at my Hot Dog Truck and I have a box to collect can tabs for the Shriner's Children's Hospital. The Shriners Hospitals for Children operates 18 hospitals throughout the U.S., Montreal, Canada, and Mexico City, Mexico, for children with orthopedic problems and burns. Shriners Hospitals are open to all children up to their 18th birthdays. They collect the tabs and recycle them to help fund their hospitals. Its such a no-brainer way to help a really good cause. 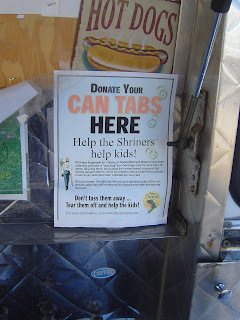 If you'd like to collect can tabs for the Shriners, you can find out more HERE. Ho wmuch is it per year to have a spot in the city for your truck? In NYC, depending where you sell on Manhatten, you can pay up to over $300,000/year. B. 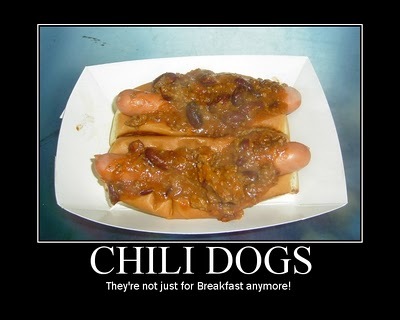 Sell a shiteload of hot dogs!